Meet Raheel Afzal, Personal Triumph Over Weakness. Sometimes we experience hardships which make our life a constant, never–ending shift between successes and failures. We face failures in most of the important things in our lives but with each setback, we learn. We learn from our failed experiments and explore the opportunities for growth. Most of the influential people in life cement their legacy through their failures. Such people are wise enough to allow failures and limited resources to change them and shape them for good. “If the hero in your story does not experience tragedy, the audience will never relate to him or her”. Raheel Afzal is one such person who aspire people to write motivational stories focusing on personal triumph over weakness. He found growth in every opportunity and never took limited resources as an end to his journey. Raheel is a computer science graduate with senior-level programming skills; he completed his MCS and started working as a software developer. But he was not satisfied with his job so he did MS in Project Management from SZABIST in order to change his direction for pursuing his passion. He worked for many companies but never had the long-term client base to start a business of his own. Limited resources and no strong client base did not kept him from moving forward. In 2009, Raheel took the initiative and started an IT service, DatumSquare. He built a small office of 540Sq/ft with only one developer working with him. At that time, it came as a new model in offshore software development. He really worked hard and his company started to gain momentum. All of his experience from previous job gave him an insight of which strategic policies to adopt when it comes to running a business. These experiences made him took steps in the right direction of success. With his motivation, he transformed a two-employee startup into a thriving business with more than 100 skilled workers. Right now, he has his offices in Lahore and Islamabad and these are not located on a 540Sq/ft small area, these offices are built on 14000Sq/ft of area. He is working as an offshore staffing and management expert and his expertise mostly revolving around US based clientele. 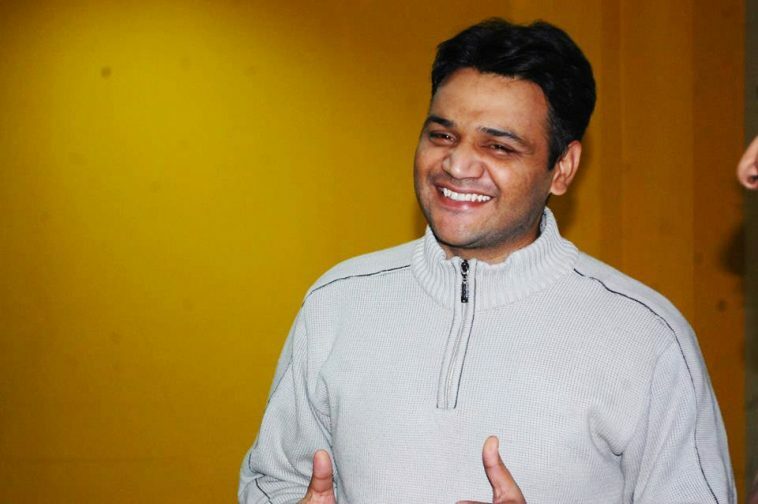 With the help of his colleagues at Datum Square IT Services, he built Code Movement Pakistan. He founded this organization with a belief of giving back to the community and to serve the people of Pakistan. This organization provides free training sessions and help students and IT professionals to improve their skills by successfully arranging Drupal Camps and WordPress Meet-ups. 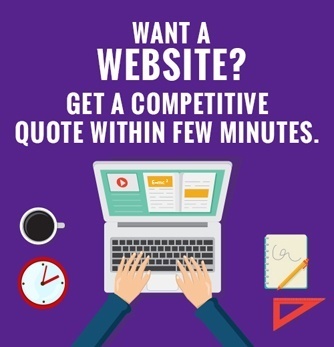 “I strongly believe that only area you can best help you community is the area you are best at. So coding is the only thing I have done since I started my career so that is the only area I can help the society”. Raheel Afzal is on a quest for finding the best solutions for the young generation of Pakistan, to train them so that they can compete on the international level. 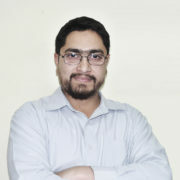 He is currently heading a team that is translating the WordPress into Urdu so that language does not become a hurdle for attaining knowledge of any kind. “If you want to succeed, you need to be surrounded by the people who are smarter than you”. Than you success is guaranteed. You can connect with him on Facebook. Previous article These 7 Mistakes Get Your Resume in Trash Can.